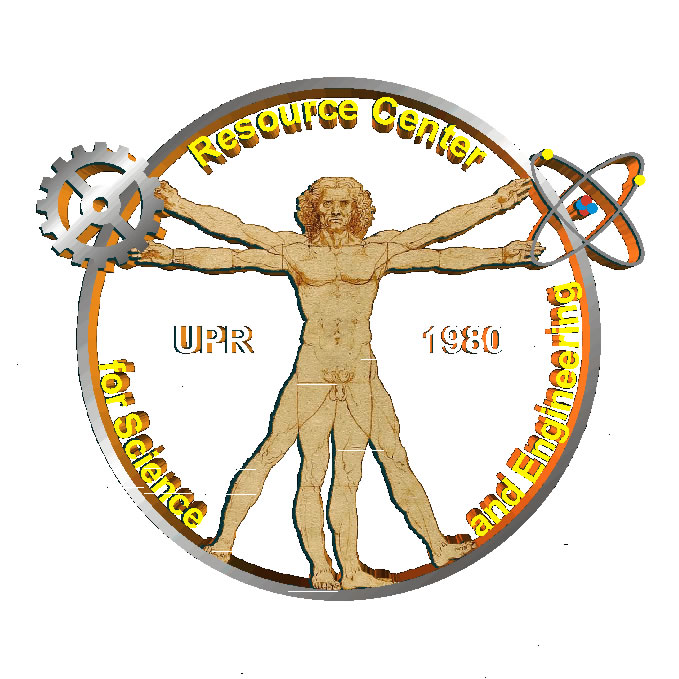 All content solely created by the Resource Center for Science and Engineering of the University of Puerto Rico is considered to be on public domain. Works created by students, professors or researchers may be copyrighted. For any problems or suggestions regarding the RCSE web site please contact the webmaster. If you are reporting a broken link, help us by identifying the page, web site or search engine where you found the link or web address.